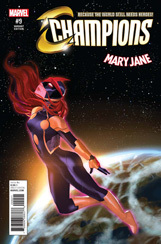 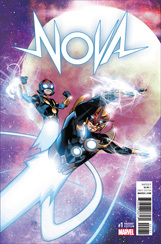 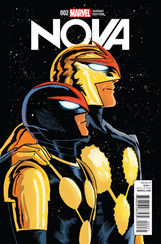 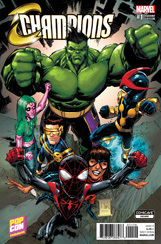 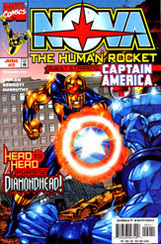 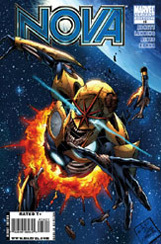 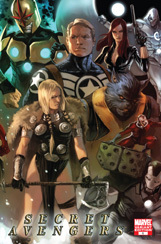 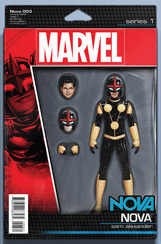 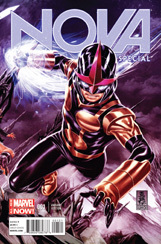 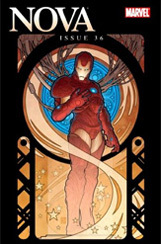 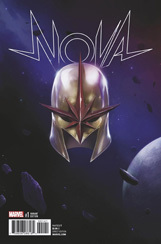 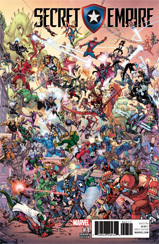 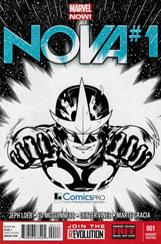 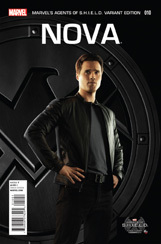 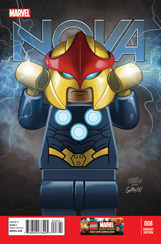 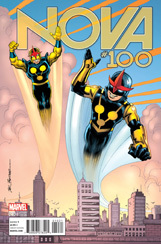 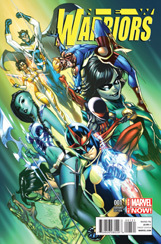 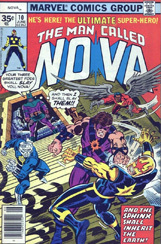 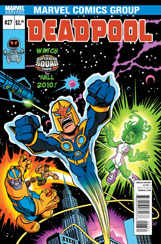 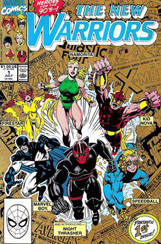 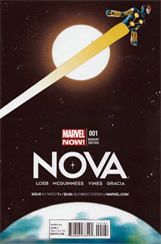 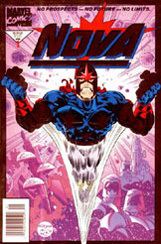 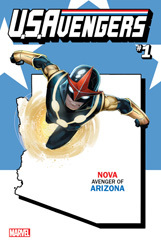 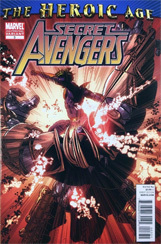 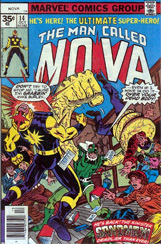 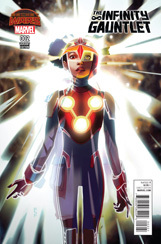 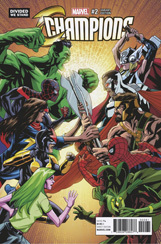 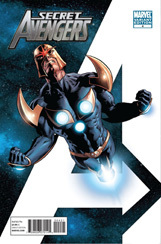 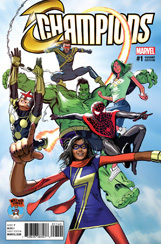 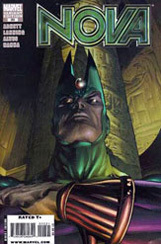 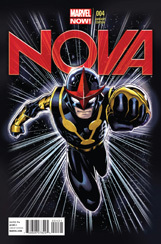 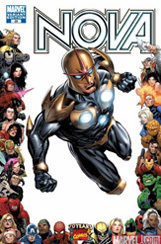 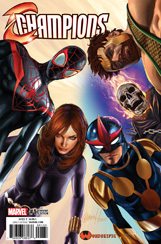 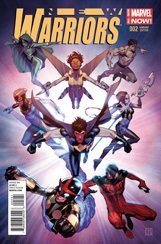 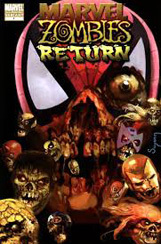 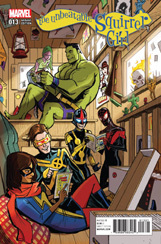 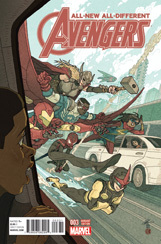 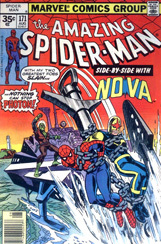 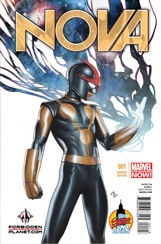 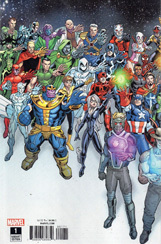 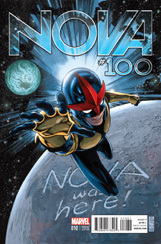 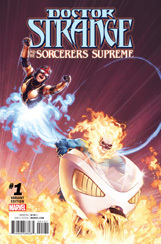 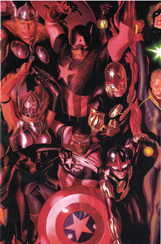 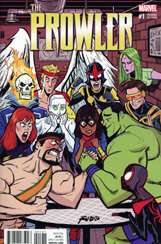 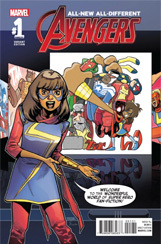 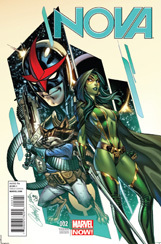 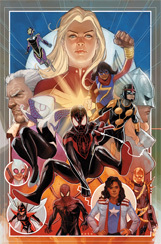 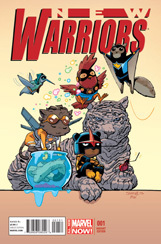 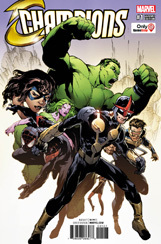 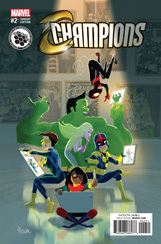 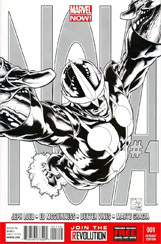 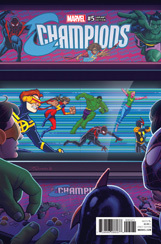 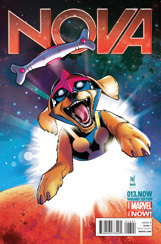 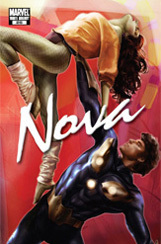 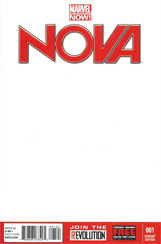 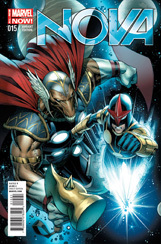 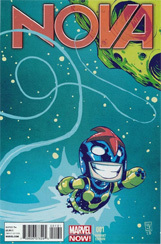 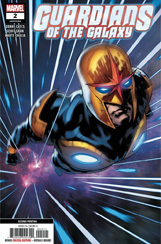 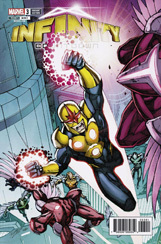 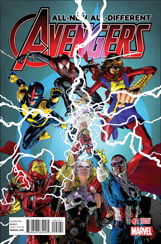 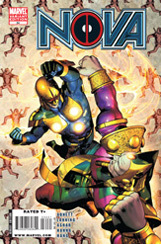 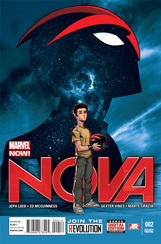 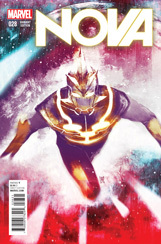 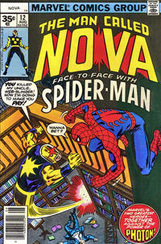 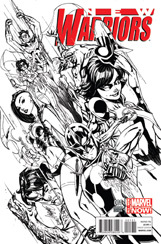 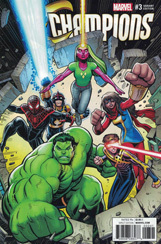 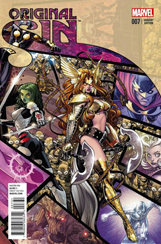 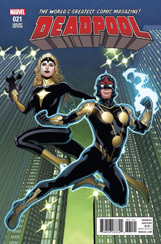 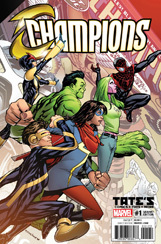 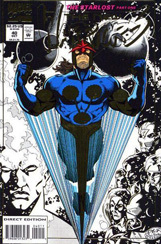 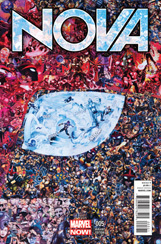 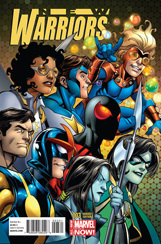 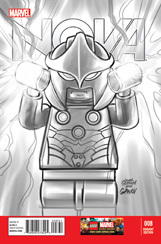 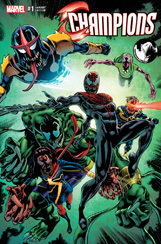 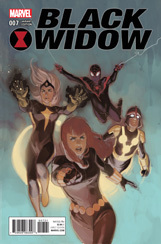 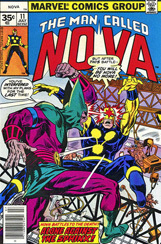 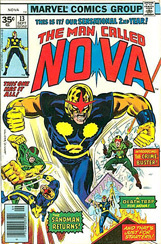 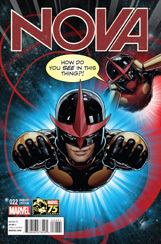 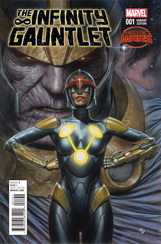 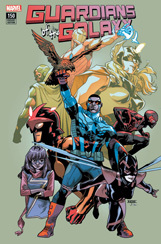 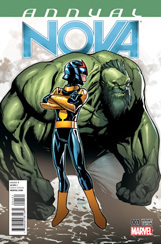 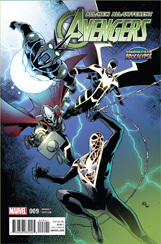 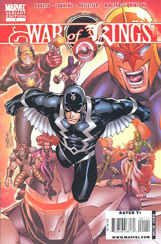 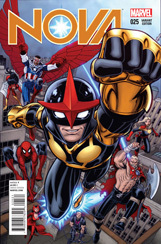 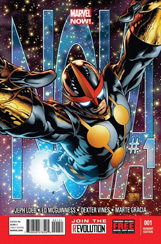 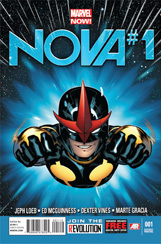 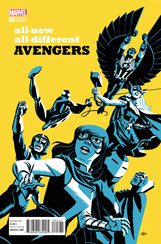 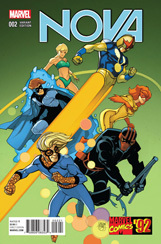 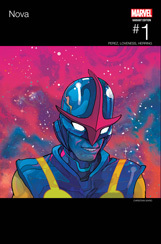 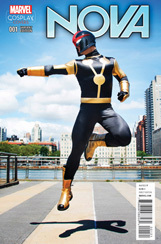 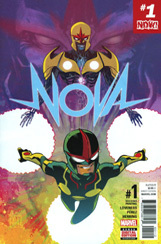 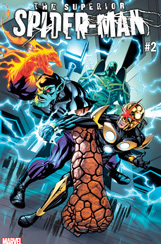 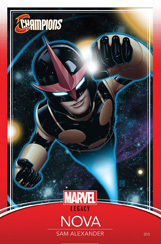 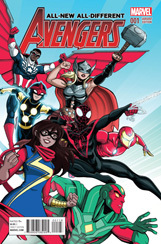 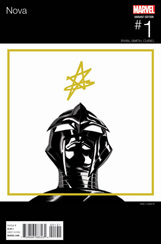 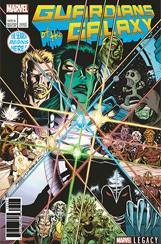 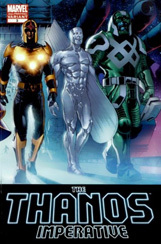 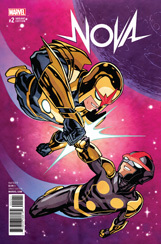 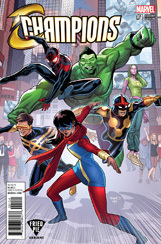 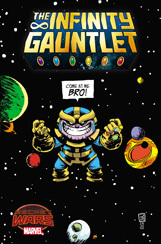 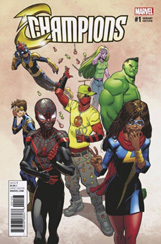 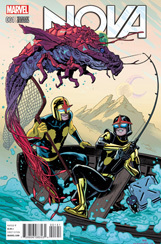 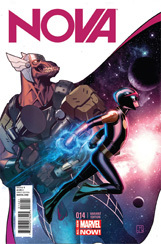 Below are many of the variant covers featuring Nova. 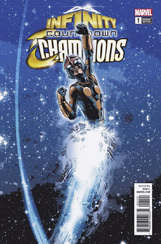 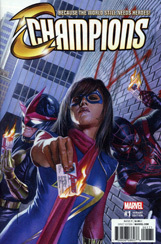 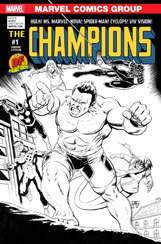 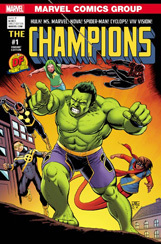 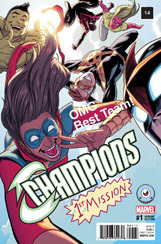 Although some issues (ex: Champions #1) have more variants than are featured here, only covers with Nova on them are included. 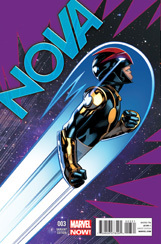 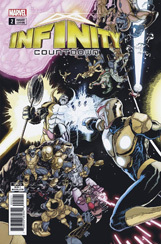 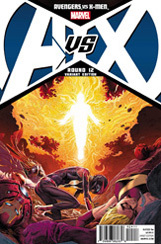 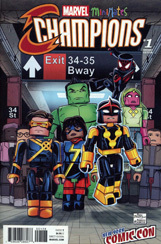 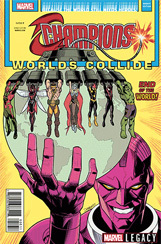 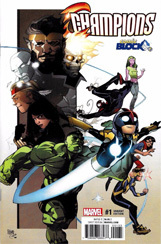 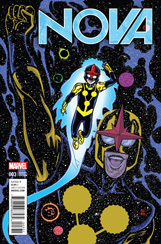 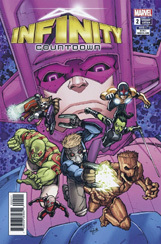 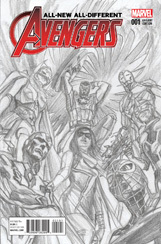 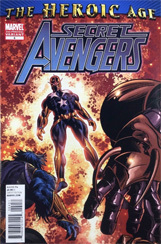 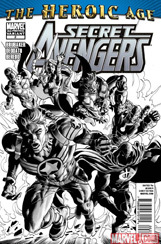 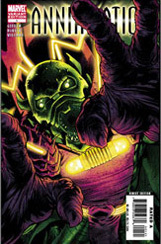 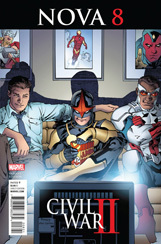 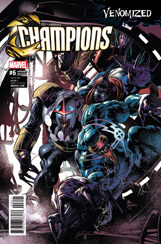 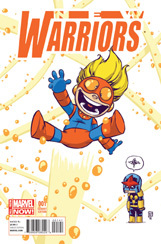 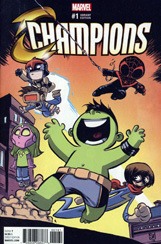 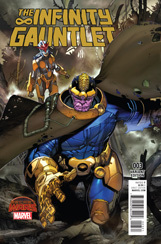 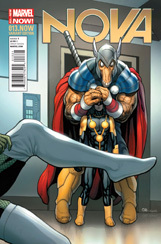 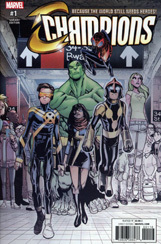 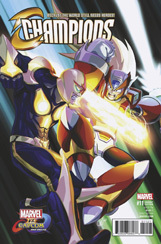 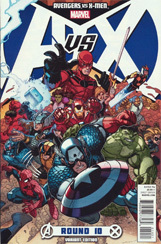 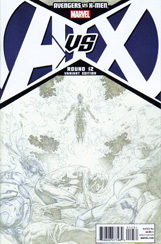 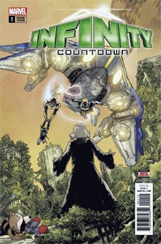 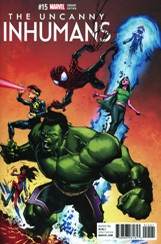 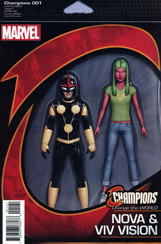 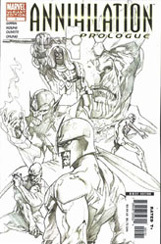 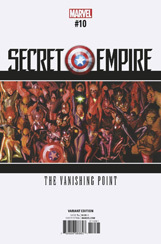 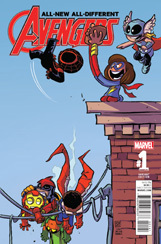 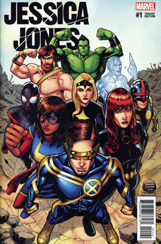 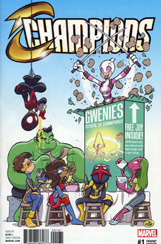 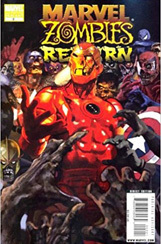 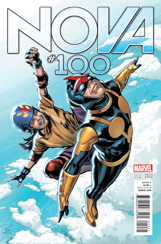 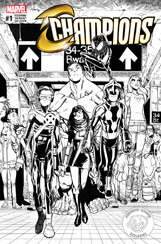 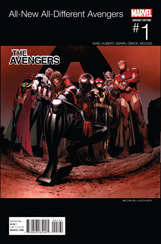 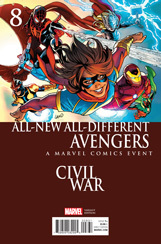 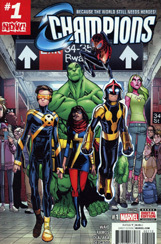 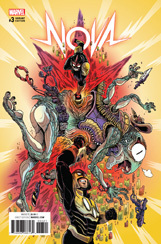 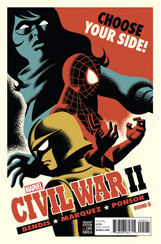 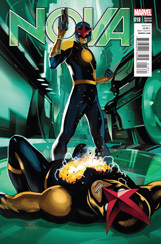 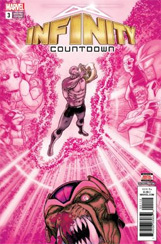 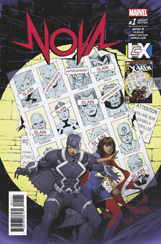 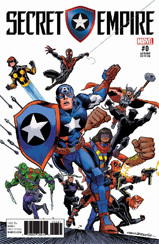 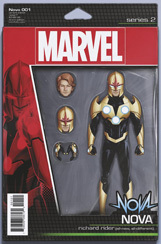 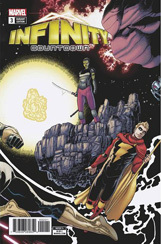 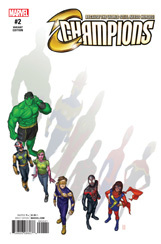 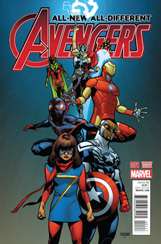 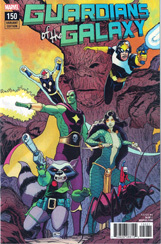 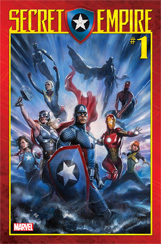 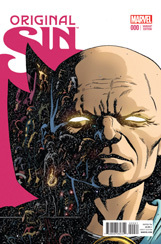 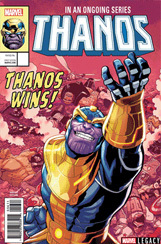 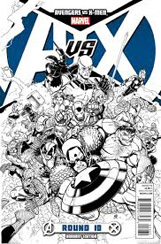 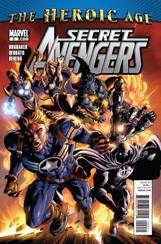 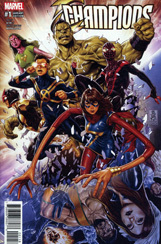 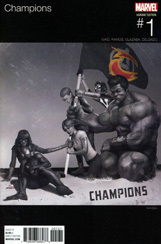 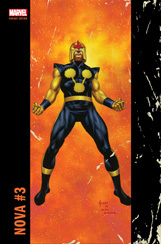 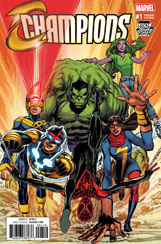 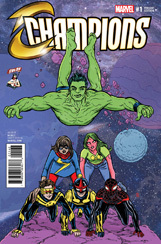 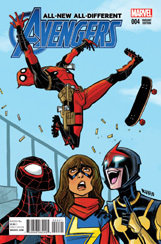 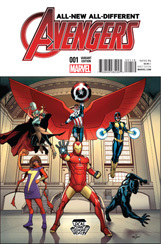 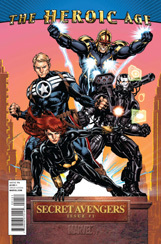 An exemption is made if the variant is from a Nova series (ex: Nova #1's IcX cover).